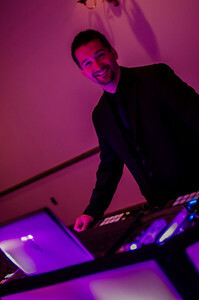 Let one of our professional and experienced DJs provide the entertainment at your next event! With an extensive music catalog and premium sound systems, you'll be sure to have a great event. 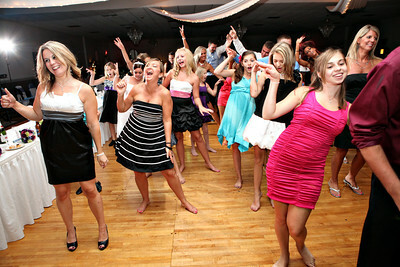 Our DJs are "mix DJs" and that means we can create great dance sessions that keep the floor moving. Want to step it up a notch? Think about some affordable lighting upgrades to really make your event a great experience!